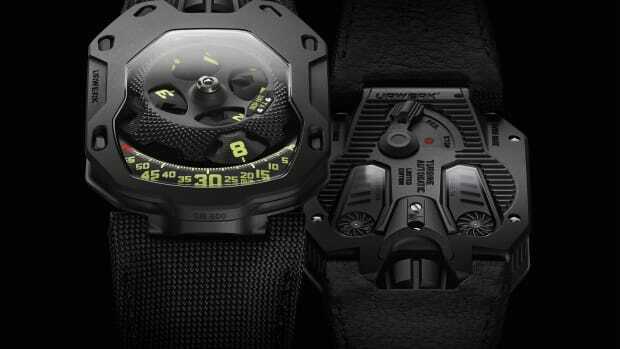 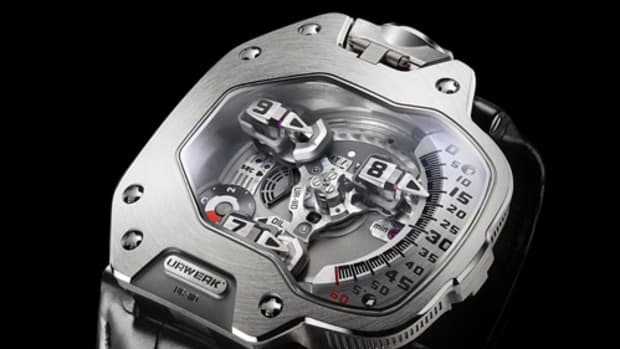 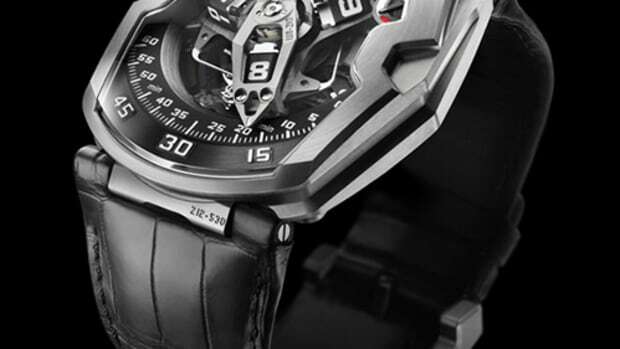 If you&apos;re familiar with Urwerk, you know that the brilliant minds over there have tendency to outdo themselves with every watch release and as you would expect, they&apos;ve done it again. 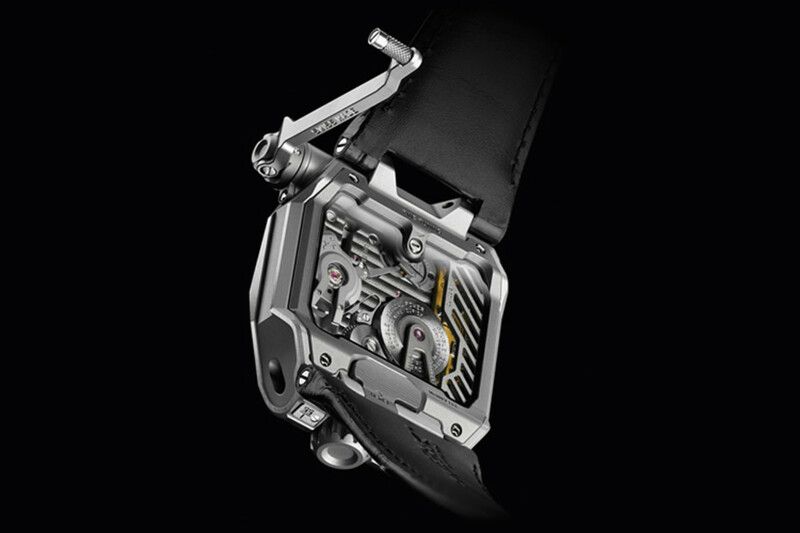 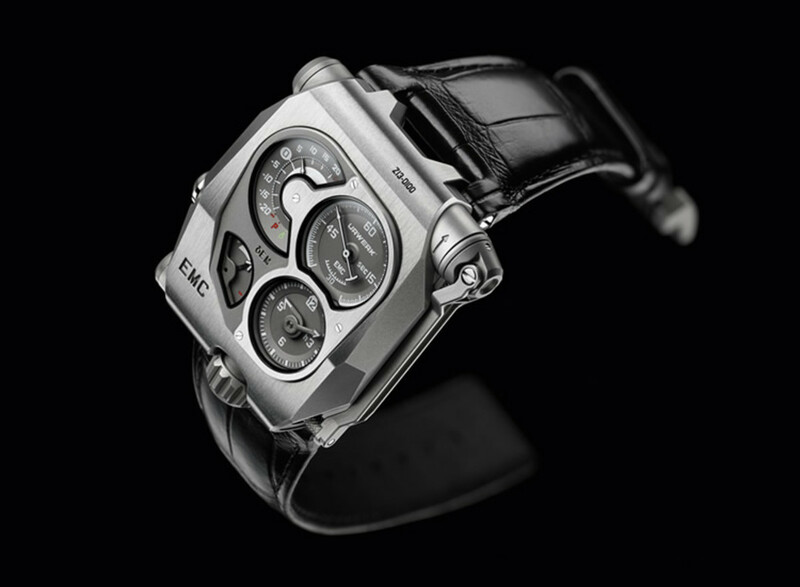 Their new "EMC" has quite an incredible feature, a feature that lets you observe just how precise your watch is and not only that, but lets you fine tune the mechanism&apos;s accuracy to your liking. 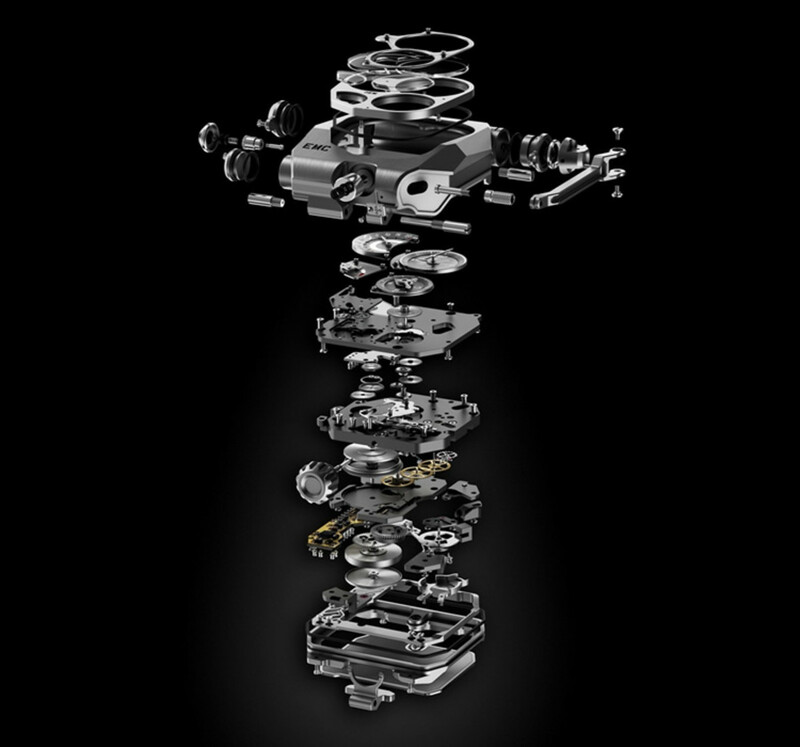 Just wait till you see exactly how complex this watch is after the jump.